Refuel your body with some Vitamin D - CH Edwards, Inc.
Are you feeling a little run down? Spending more time indoors and less outside soaking up the sun may leave you vitamin D deficient. Have a delicious lunch packed with Vitamin D! Vitamin D fuels your body’s T cells, which fight bacteria and viruses. Research shows that nearly half of all people have a D vitamin deficiency by the end of the Winter. 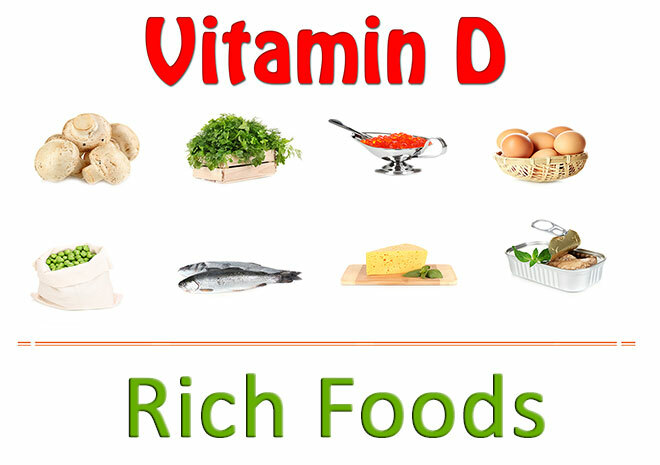 By eating foods high in Vitamin D you will get closer to the 600 IU daily allowance per day. Fatty fish is a good option. 3 oz. of salmon has 479 IU and 3 oz. of canned tuna has 154 IU. Other good sources are milk (1 cup=115-125IU), eggs (1 large with yolk=41IU)and D-fortified orange juice (1 cup=137IU). Give it a try and see how good you will feel. Soon enough we will get that extra dose from being outside in the sunshine!